NEW YORK -- There's a new treat for those looking to satisfy their sweet-tooth craving. Frito-Lay, the makers of Cheetos, is now introducing something new. They're called Sweetos, and instead of cheese-flavored puffs, they are coated with cinnamon and sugar. 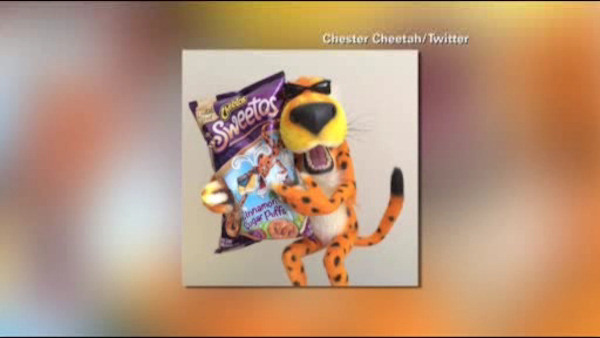 This is the first sweet snack for the Cheetos brand in its 67-year history. The new snack hits store shelves next month.